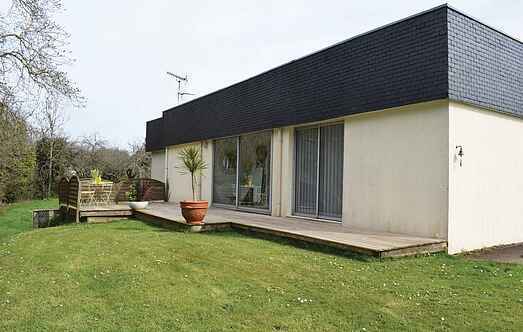 Find a vacation home to rent in Paimpol from our list of vacation rental properties. 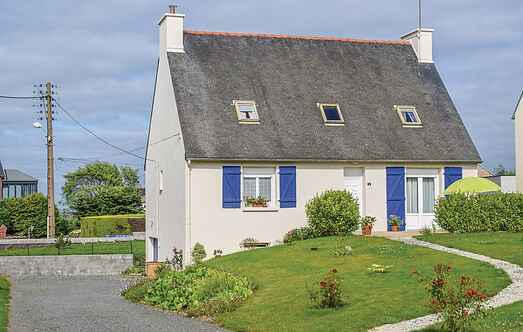 Campaya has over 2 vacation homes available in Paimpol, which give you the possibility to locate a unique accommodation in Paimpol which completes your check-list in search for the perfect self catering vacation apartments in Paimpol or vacation villas in Paimpol. This contemporary holiday house between picturesque Plouézec and Paimpol, has a unique style and comfort, creating a very welcoming atmosphere in the Côtes d'Armor. This beautiful holiday home, large and well equipped, will make the happiness of a family come to relax in the fresh air of Côtes d'Armor.